Sweden should be “filled” with Islamist terrorists so that anti-mass immigration, rural, working class Swedes are forced into exile, the opinion editor of a left-wing news site has said. 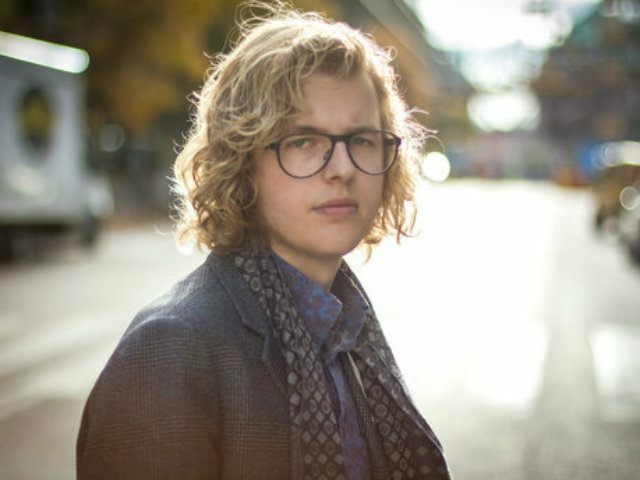 Teodor Stig-Matz wrote on Nyheter24 that he would “honestly fill the land with IS soldiers” if it meant the sort of people who vote for the Sweden Democrats (SD) disappeared. He wrote his column as an open letter to Kent Ekeroth, a senior SD MP who has previously said that mass immigration is “Islamising” Sweden. He goes on to say that while he does not share Mr Ekeroth’s views on migrants, he cannot get angry over his “xenophobia” because he feels the same towards SD supporters. The Sweden Democrats are currently rising in the polls amid growing anger in the country at the social effects of high immigration. Even politicians from other parties are starting to worry about the migrant influx, with Foreign Minister Margot Wallstrom warning the country is “facing collapse”. Mr Stig-Matz told Breitbart London that his remark about Islamic State was ironic and that the article is supposed to be satirical. An online poll on their own website shows that 95 per cent of their readers disagreed with the article. Previous Previous post: Putin: “Arab Spring” produced violence, poverty and social disarster, Who was behind it? Hillary? Obama?